Curious about global ingredients? Want to travel to learn more about the #BeautyCulture of indigenous tribes, global beauty hubs ? Join us on our Walking Tours, and be the first to know when we launch our next Global Beauty Destination Tour! 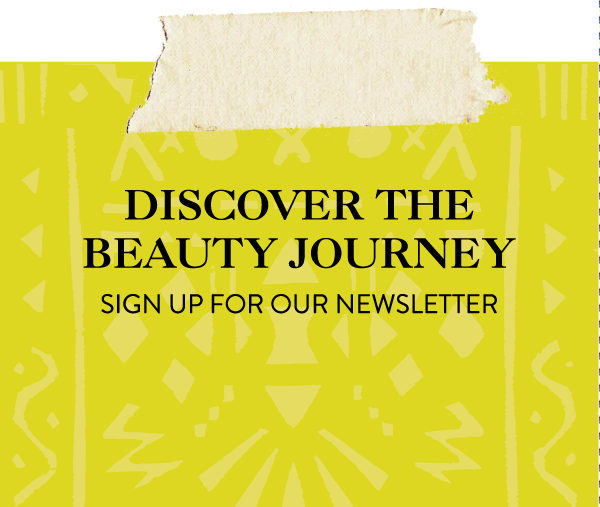 Discover how we created our Indian Beauty workshop to share our ancestors' beauty rituals and unique insight on Indian culture. Whether we’re backpacking through Brooklyn or Marrakesh, we invite you to tag along. With beauty-specific itineraries curated by Around the World Beauty, you’re bound to walk away with a memorable experience—and a few beauty goodies too! A beauty podcast committed to empowering women to reconnect to their heritage and beauty rituals inspired by women all over the world. We celebrate beauty brands and influencers that share with us their journey to beauty.